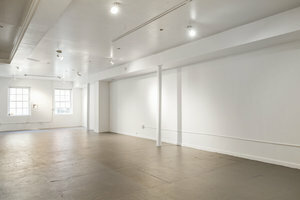 This amazing second floor penthouse duplex is located in a great location in SoHo and is ideal for Showrooms, Private Sales and Exclusive Exhibitions and Events. 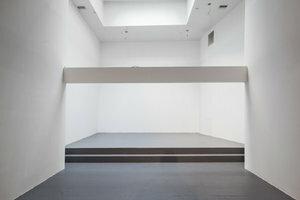 The space has been finished to an excellent standard and is decorated in a classic white-box style. 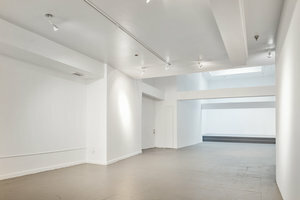 Divided over two floors with a contemporary mezzanine area, the space has a bright and open atmosphere. 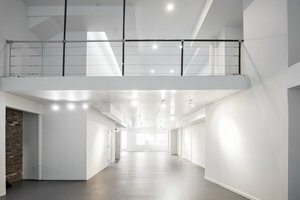 With white walls, polished gray floors and spotlights the interiors are minimal. 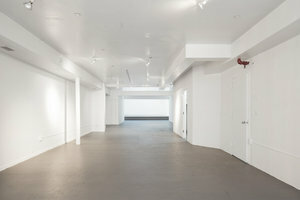 This space is a blank canvas ideal for creative brands, designers and artists. 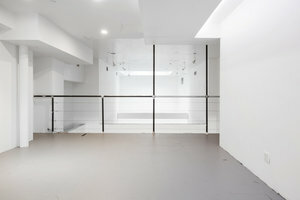 Located close to Spring Street with neighbors including Mulberry, Moschino and other popular fashion brands, this is an fantastic opportunity for brands to host one-of private events in a modern setting.